It's the most wonderful time of the year! If traveling this month, vacation memories can become great holiday traditions. 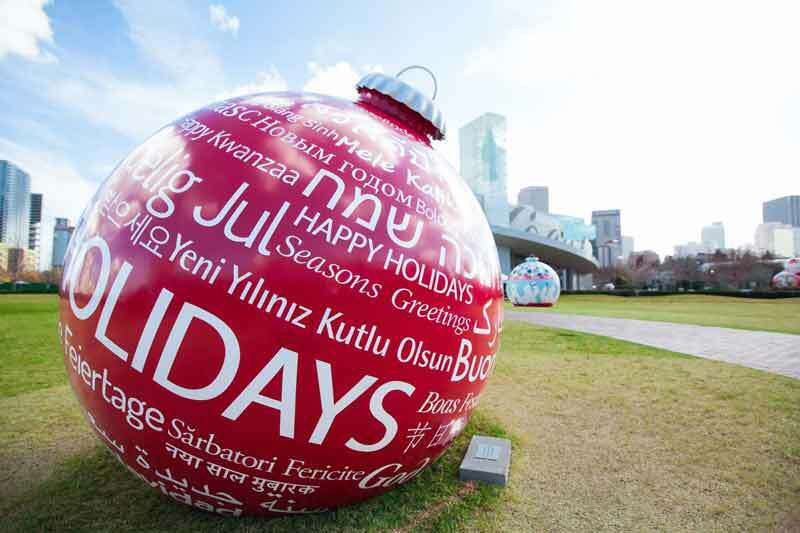 Here's a look at some signatures holiday happenings in great CityPASS destination cities. For some, Coca-Cola comes to mind when getting into the holiday spirit. At World of Coca-Cola, guests can meet the friendly polar bear, taste holiday inspired beverages such as Gingerbread Coke or Chocolate Cherry Coke, and take a look at timeless artifacts and historic Santa artwork. Christmas decorations outside World of Coca-Cola in Atlanta. 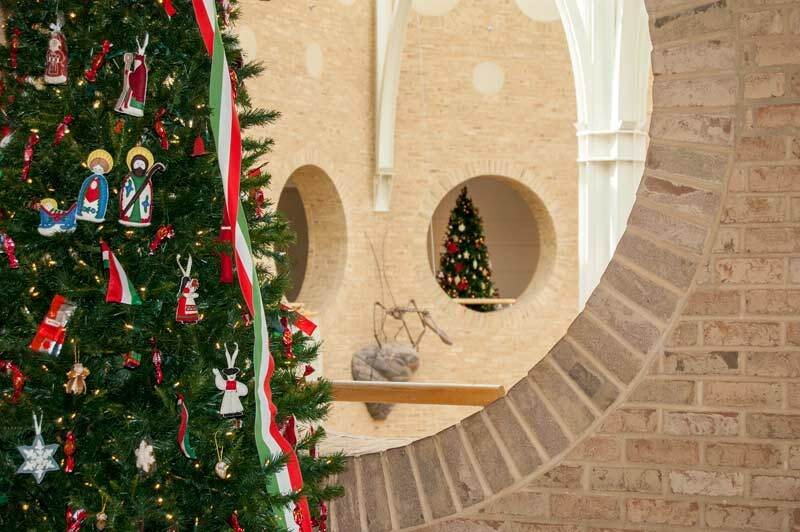 At Fernbank Museum of Natural History, the Winter Wonderland features trees and other displays decorated by local cultural partners recognizing celebrations including Christmas, Hanukkah and the Festival of Lights, as well as traditions and practices like origami, indigenous art and national symbols. Have a holiday adventure in 4D on The Polar Express at the Museum of Science Boston. Based on the inspiring and beloved Caldecott Medal children's book by Chris Van Allsburg, it's featured in digital 3-D and brought to life with 4-D multisensory effects This is an immersive experience for the whole family to enjoy. There's a good chance for a white Christmas in Chicago, but even if the fluffy stuff doesn't fly, step inside the World's Largest Snow Globe at the Adler Planetarium Grainger Sky Theater. 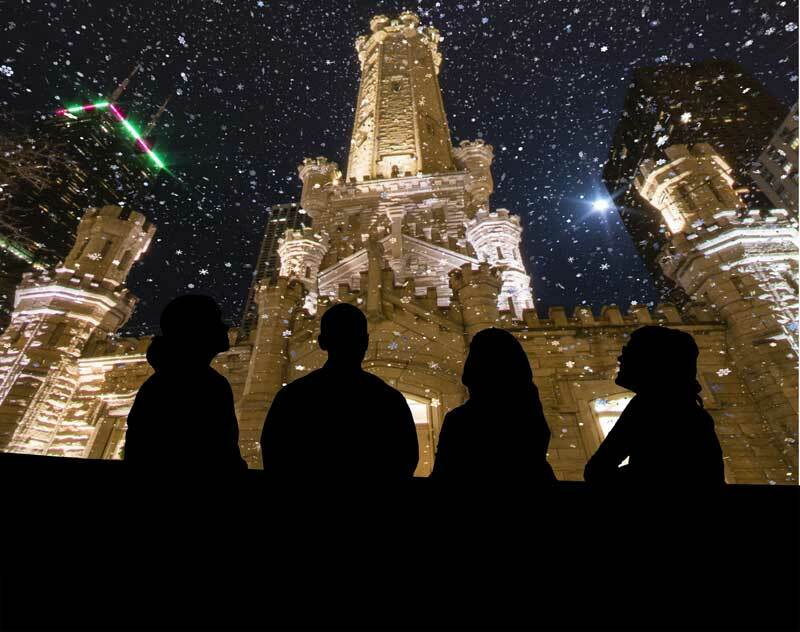 After enjoying an original Adler sky show, stick around to tour the city from inside a magical snow globe. A beloved decorating tradition continues at the Art Institute of Chicago, as the Thorne Mini Rooms are decked out in their holiday finery. Plus, don't miss the iconic guardian lions wearing their traditional evergreen wreaths. A miniature menorah is placed in Mrs. James Ward Thorne's California Hallway, about 1940. Gift of Mrs. James Ward Thorne. Photo credit: Art Institute of Chicago. 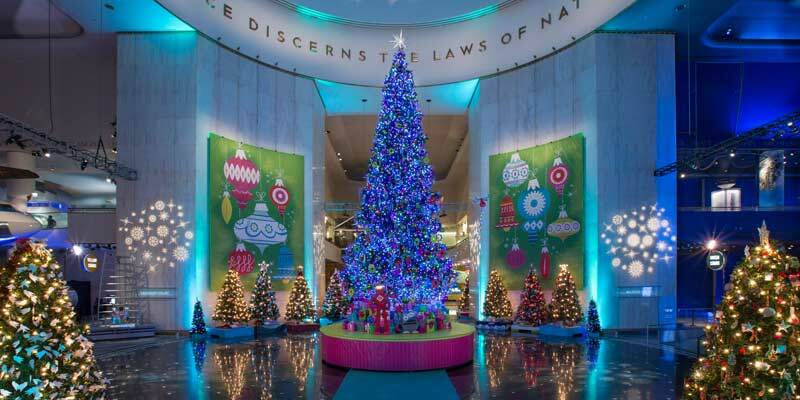 Explore rich holiday traditions from around the globe at the Museum of Science and Industry, Chicago. Beginning in 1942 with a single tree. Today, the Museum's beloved annual celebration features a four-story, floor-to-dome Grand Tree, surrounded by a forest of more than 50 trees and displays decorated by volunteers to represent the holiday traditions from cultures around the world. 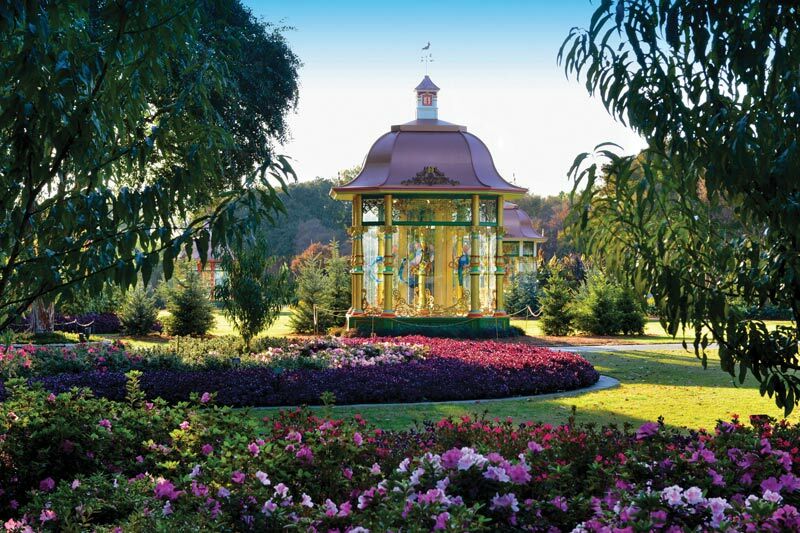 Celebrate the 12 Days of Christmas at Dallas Arboretum's outdoor exhibit with an elaborate collection of 25-foot Victorian style gazebos filled with the charming costumed characters, whimsical animals and music made famous by the beloved carol. The George w. Bush Presidential Library and Museum is bringing back to life "A Season of Merriment and Melody," the theme First Lady Laura Bush selected as the White House holiday message in 2004. 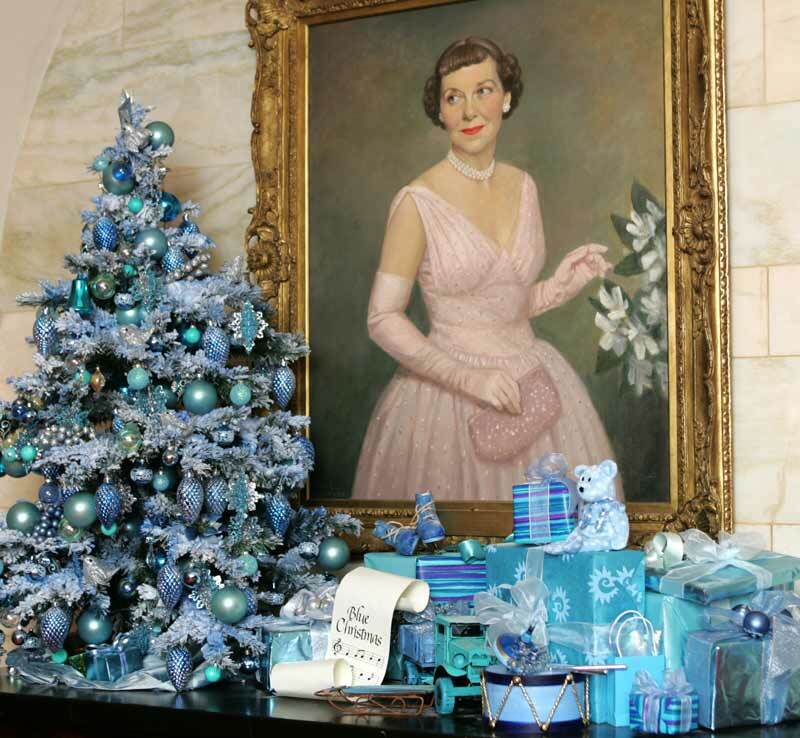 Visitors will enjoy classic holiday music, experience the original 2004 White House decorations, and have the opportunity to take a family photo in front of the Blue Room Christmas tree, an 18-foot recreation of the White House Christmas Tree." 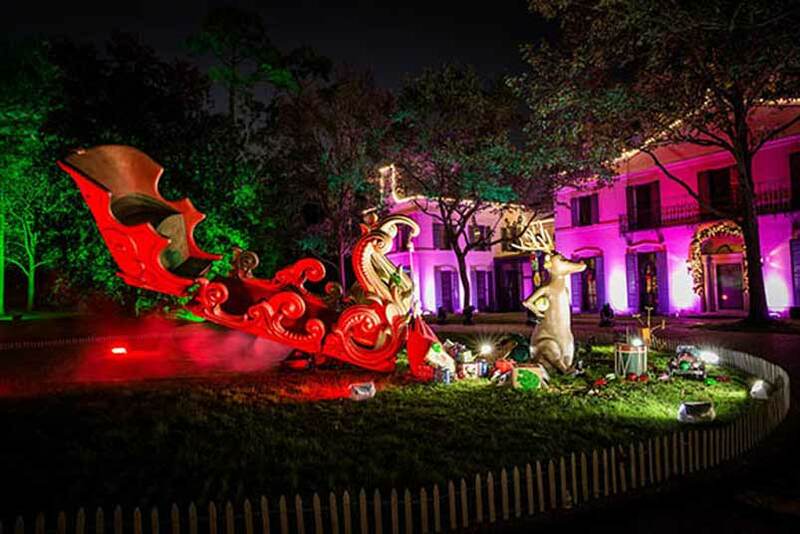 Get in the spirit of the holiday with carolers, Santa, a snowball play area, holiday treats, art-making activities, and--on eight nights--a live reindeer, all amidst Bayou Bend's 14 acres of gardens and art at the Museum of Fine Arts Houston . 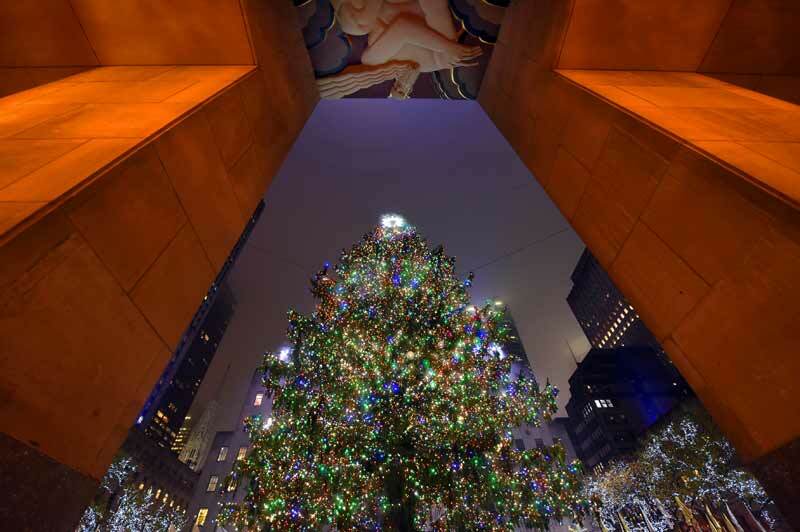 What's more brilliant in December than the Rockefeller Christmas Tree? 2016's version could be the best one yet, so whether you're stopping by for the ice-skating or heading to Top of the Rock to see more city lights from above, you'll feel the magic of the season. 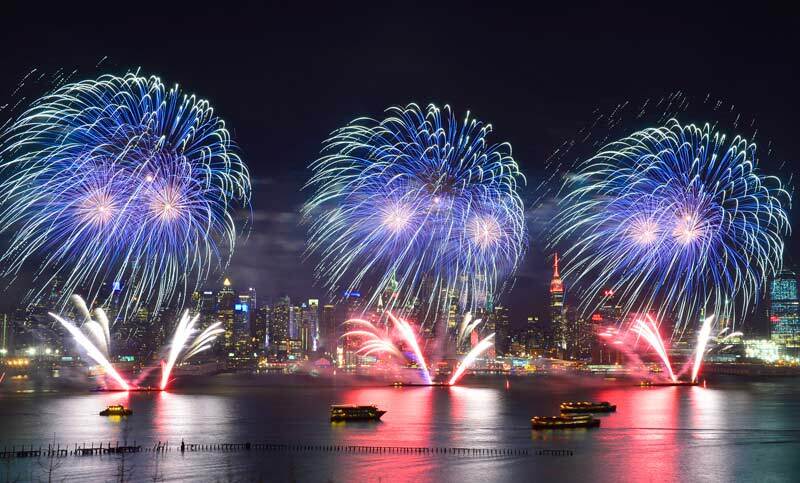 Celebrate the turn of the year in style with a New Year's Eve cruise around New York City with Circle Line Cruises. You'll have the Manhattan skyline as a beautiful backdrop and a spectacular view of the fireworks display at the Statue of Liberty. 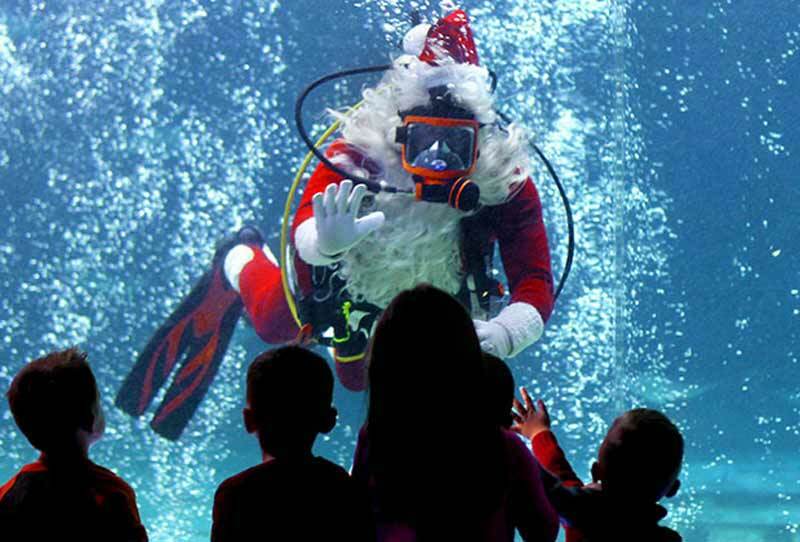 Just across the Delaware River in Camden, New Jersey, see Scuba Santa swim alongside sharks, sea turtles and stingrays at Adventure Aquarium. 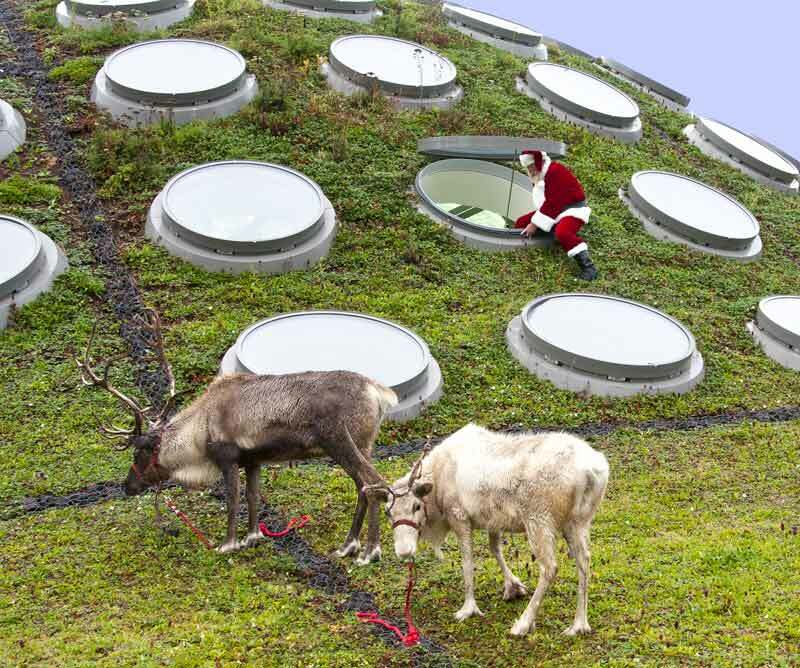 ‘Tis the season for science at California Academy of Sciences. The natural history museum/planetarium/rainforest/aquarium transforms into a floor-to-ceiling winter wonderland with indoor snow flurries, caroling and a visiting pair of reindeer. Holiday traditions in the Northwest start on the water. 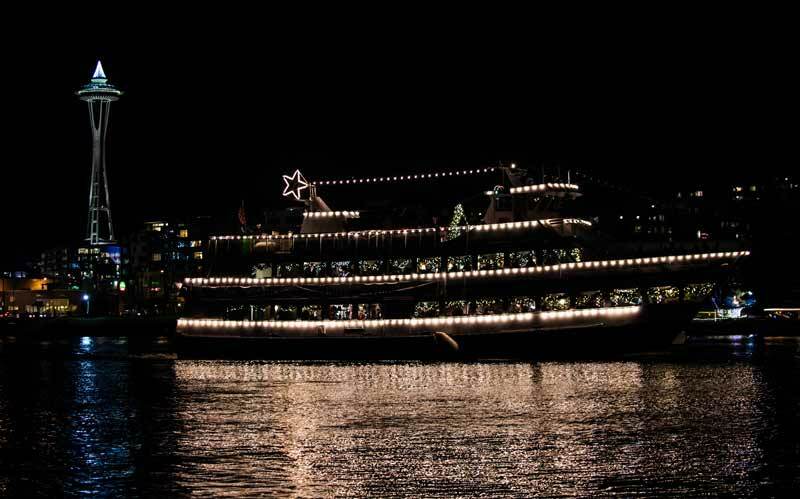 Every year, the Argosy Cruises Christmas Ship sails to different Puget Sound waterfront communities, around 65 in total. Choirs on board give 20-minute performances to these communities. On shore, thousands of people gather around roaring bonfires anticipating the arrival of the Christmas Ship. 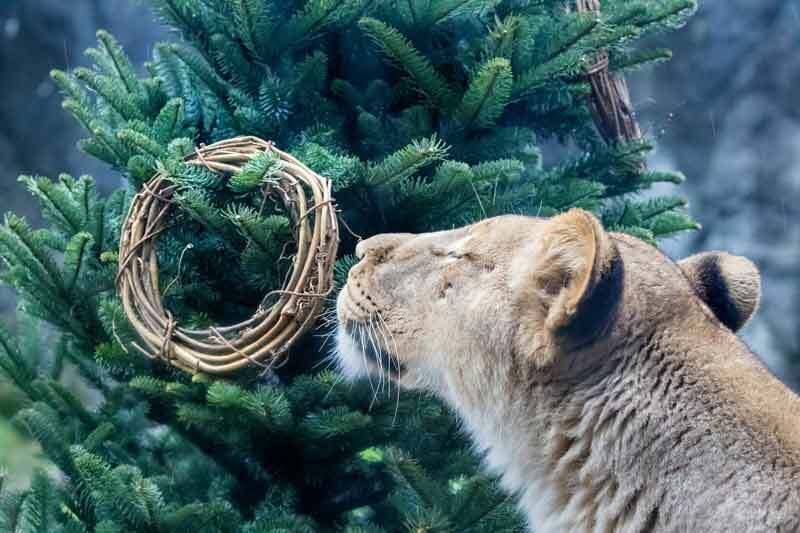 At Woodland Park Zoo, animals will be treated to fish or fruit-trimmed wreathes, evergreens or wrapped boxes containing favorite treats during the Winter Celebration. It's the most wonderful time of the year at the happiest place on earth! 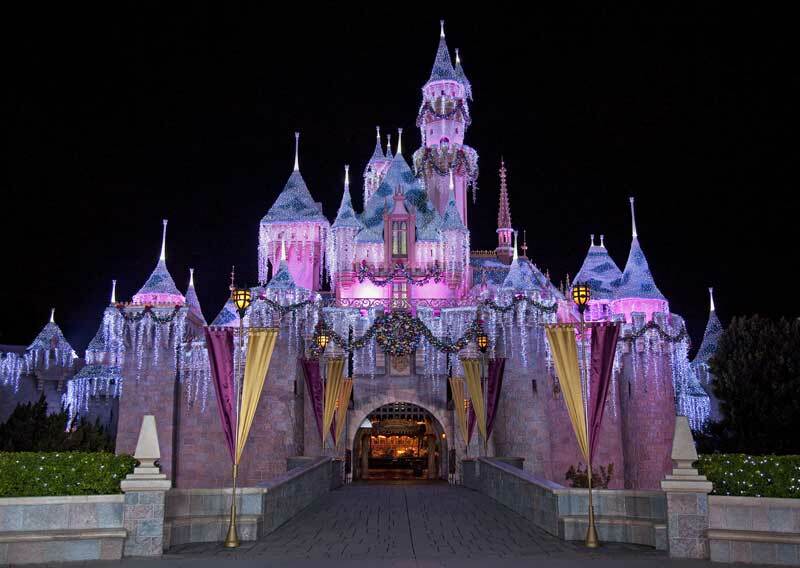 New Celebrations this year include the new Festival of Holidays and new "World of Color—Season of Light," and Haunted Mansion Holiday. Glistening Christmas trees and seasonal decor adorn the entire Disneyland Resort, and "A Christmas Fantasy" parade is performed daily. Jingle Cruise will also return to Disneyland Park this holiday season. 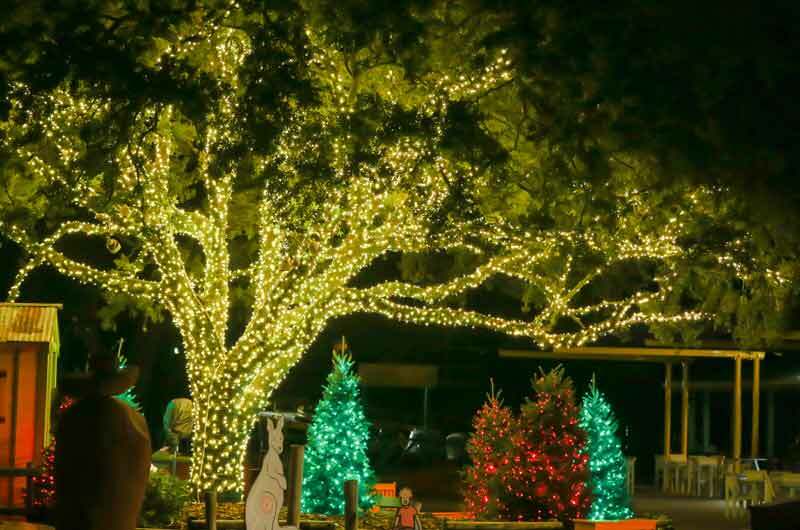 Over at Tampa's Lowry Park Zoo, they are staying open late on select nights for Christmas in the Wild. Twinkling lights illuminate the night, and there could be a surprise around every corner with carolers, dancers and tumblers. Experience an up-close encounter with an animal ambassador, or watch the animals get into the Christmas spirit with seasonal enrichments. Christmas in the Wild at Lowry Park Zoo. 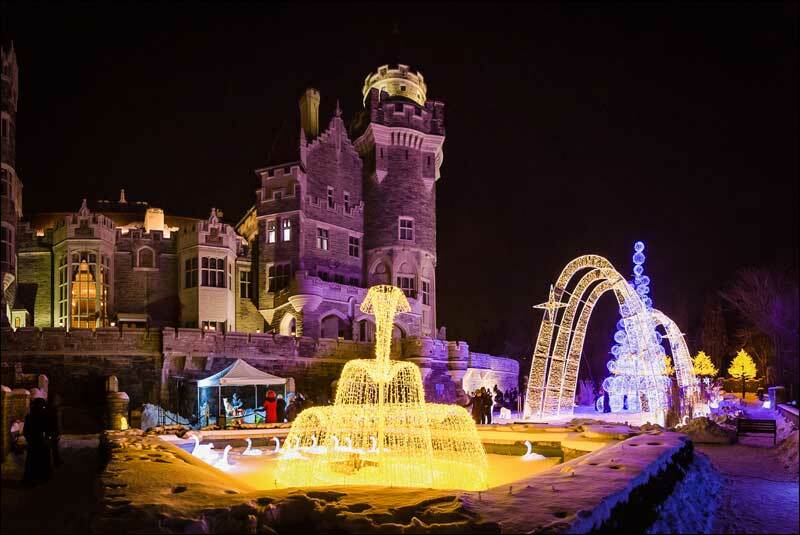 There's magic at Casa Loma. On Wednesday nights from 5-9pm, the castle, gardens and grounds are lit up in a dazzling light display for Winterland Nights. New this year is a holiday-themed magic show by famed illusionist entertainers Professor Wick, as well as live performers Soli and Rob and Circus Jon.